Pick up a couple of these assorted Colouring Books to tuck in a stocking or to give to children this holiday season. Each book has 96-pages and measures around 20cm by 28cm. 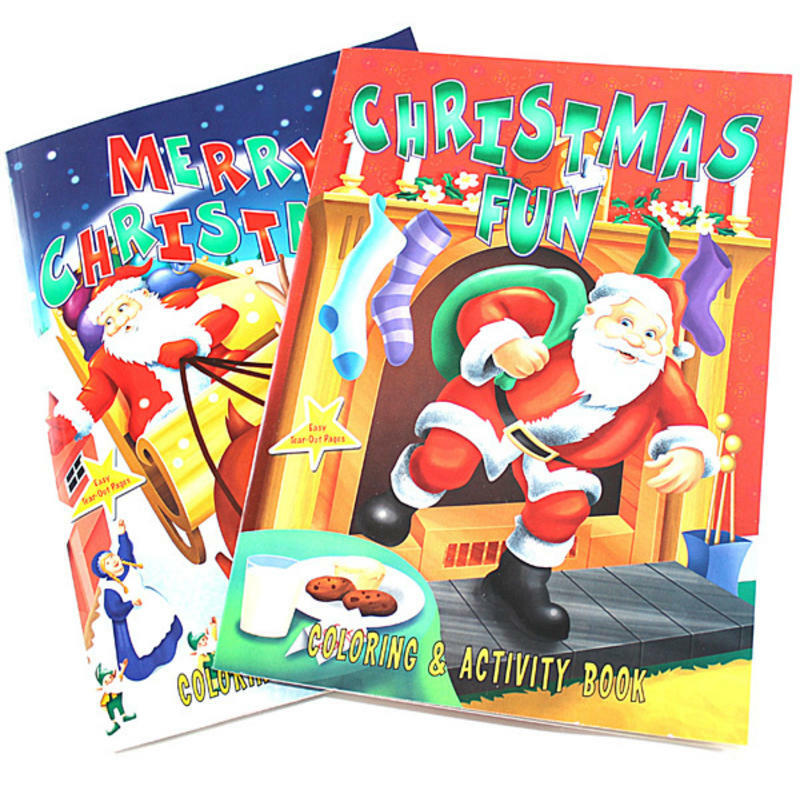 Every child loves to colour and these holiday-themed books are always a popular favourite! The bold, clear pictures will provide avid colouring enthusiasts with hours of fun and relaxation. 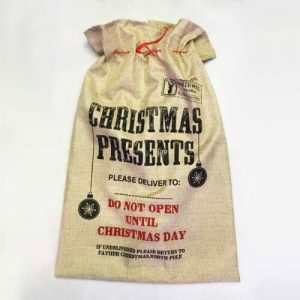 Tuck a few of these away to provide a fun and festive activity for young children when you are trying to get your holiday chores completed. If the kids are giving you difficulty while you are preparing dinner, pull out these books. The joy of colouring paired with the anticipation of the holidays will make this a much-loved activity!